Career in stock market Laxmi Nagar involves buying and selling of stocks for clients. If you passionate to follow the markets, understands price movements, and have an excellent sense in handling finances- it might be just for you. 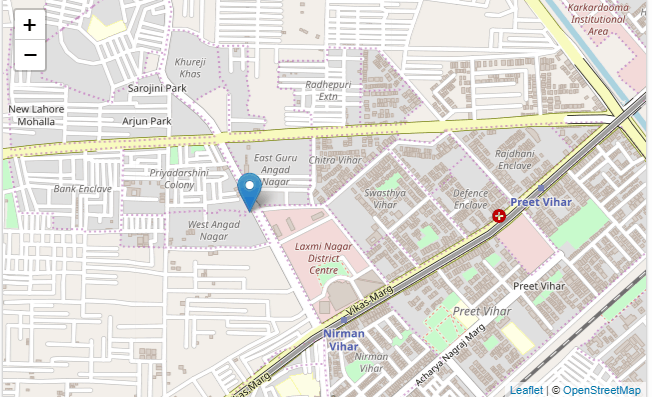 When career planning in Laxmi Nagar the majority of people think about becoming a stockbroker today. Nearly, every job dealing with the market is very competitive to comprehend and sustain. The stock market is a marketplace where many people don’t plan to take up as a career choice because of the risks involved. But to a surprise for many people, the stock market excites them to join as a career option as the can make huge revenues along with consistent growth. 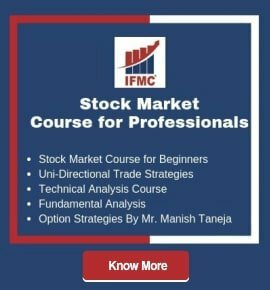 There is no doubt that the stock market is full of surprises but if you choose to move in the right direction then you can surely make a successful career choice, thereby, you need exactly this to make a career in a stock market that can help you make a powerful stand in your career in stock market Laxmi Nagar. A stockbroker is involved in buying and selling of stocks, mainly for clients. What is the eligibility for stockbroking? There is no minimum eligibility required to become a self-trader, however, one may need NSE NISM certification or NCFM certification to become a stock market professional. Learn more: how to make a career in stock market Laxmi Nagar. 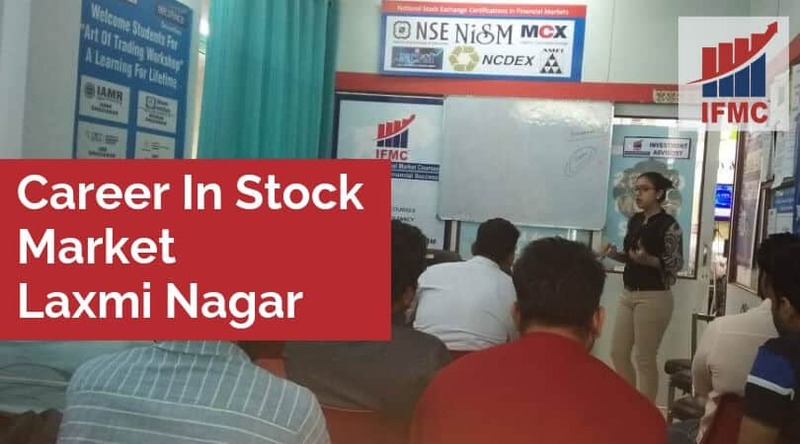 Why Career in Stock Market Laxmi Nagar? 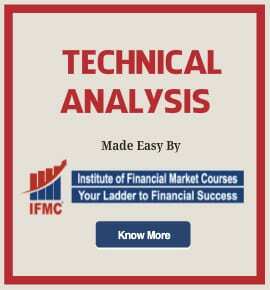 IFMC Institute is the best option for making a career in stock market Laxmi Nagar. We are dedicated to deliver quality and unbiased education, information, research, and instruction to primary market professionals. IFMC offers both online and classroom share market courses. The classroom courses can be taken at the IFMC centre: Laxmi Nagar, Vaishali (Ghaziabad), North Campus (Delhi), Lajpat Nagar, and Noida. The centre is fully equipped with air-conditioner, multimedia, audio-visual equipment, and ultra-modern computer lab to promote learning. The students can take short-term job oriented course in Stock Market for Beginners, Advance Diploma in Financial Market, NSE Technical Analysis, Fundamental Analysis, Options Strategies, Currency Market, Capital Market, Commodity Market, Share Market for Traders, and more. The Uni-Directional Trade Strategies (UDTS) is the IFMC Institute copyright content. 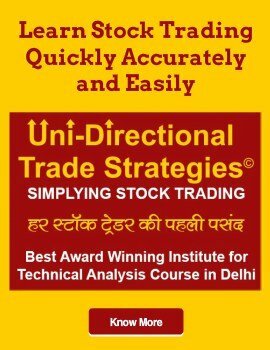 The UDTS is globally recognized course for traders who want to master to trade successfully. Apart from providing world-class training IFMC is also known for imparting placement support.